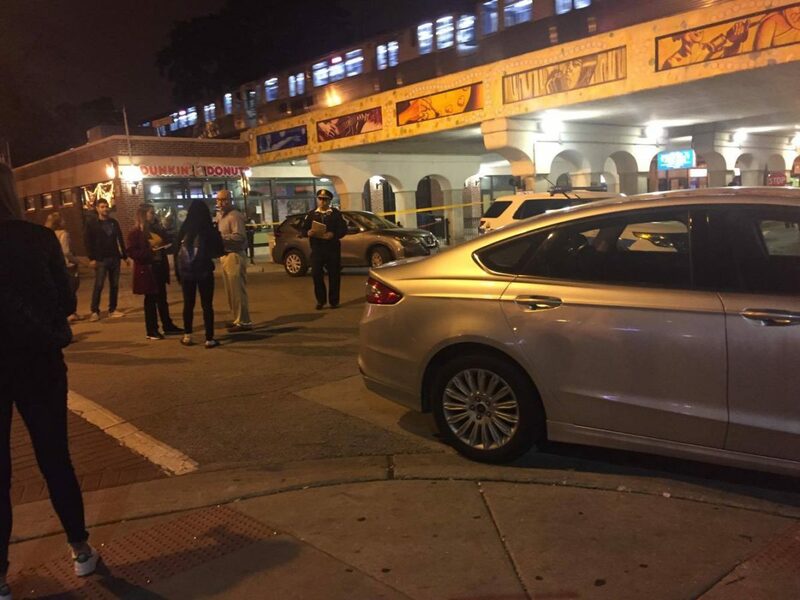 Julie Whitehair | The PHOENIX CPD blocked off the street underneath the Morse Red Line stop, where a 64-year-old woman was fatally shot. The boy, 15, was shot in the lower back at about 6 p.m. Oct. 13 on the 7200 block of North Ridge Boulevard, according to police. A half hour later, a woman, 64, was shot in the head at about 6:30 p.m. on the 6900 block of North Glenwood Avenue. The woman was not the intended target, CPD News Affairs Officer Michelle Tannehill said. Both the boy and the woman were taken to Presence Saint Francis Hospital in Evanston in critical condition, Tannehill said. The woman was later pronounced dead, according to a CPD press conference. The incidents are being investigated separately, Tannehill said. Correction: An earlier version of this article said the incident of the boy being shot mistakenly said the shooting, which happened at the intersection of Touhy Avenue and North Ridge Boulevard, occurred on the 2100 block of Touhy and not on the 7200 block of Ridge.